Click on the image to the left to view the Free Virtual copy of the CRE Guide to Buying Real Estate or buy your hard copy by clicking the "Buy Now" button below. 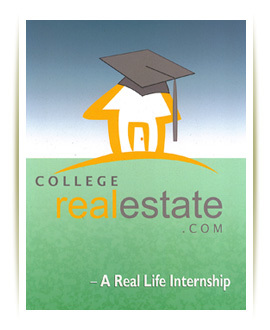 In this book you will find many helpful resources that will both educate and equip you to be a successful student landlord. You will find sample lease agreements, investment worksheets, tips on managing your property, tenants and more. This workbook is the perfect guide to buying real estate for those students and parents that currently own a home or are thinking about purchasing one. If you already own a unit this can be an invaluable tool for you as well. Don't make all those mistakes yourself, learn from someone who already has!